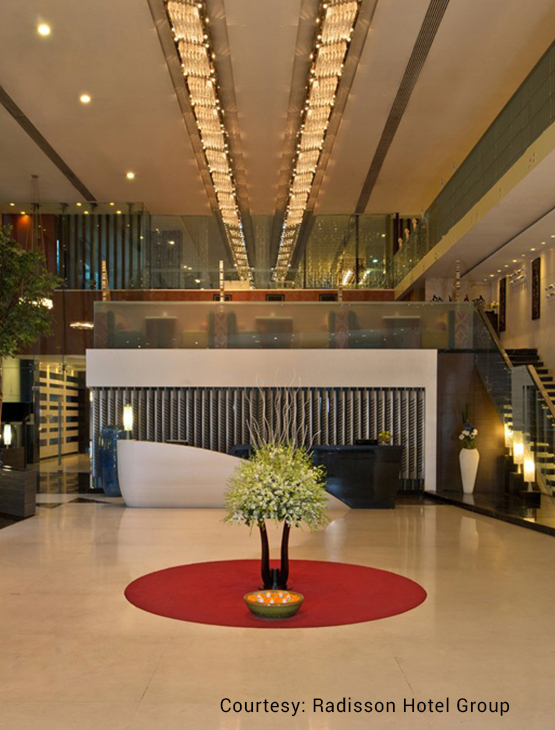 Radisson Kolkata Ballygunge offers a luxurious retreat in the heart of Kolkata. It features a spectacular infinity pool, gym and a spa. Brewin is a hotspot for imported cheeses, strudel, doughnuts, cookies, sandwiches and more. 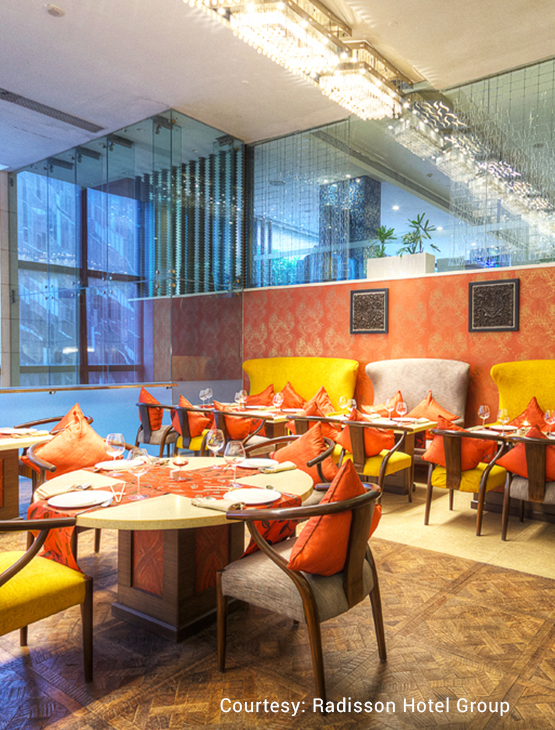 From the Pan-Asian cuisine at Nyonyang to the barbecue at the rooftop Smoke Shack and all-day multi cuisine dining at K-19, you are certain to find a satisfying meal. 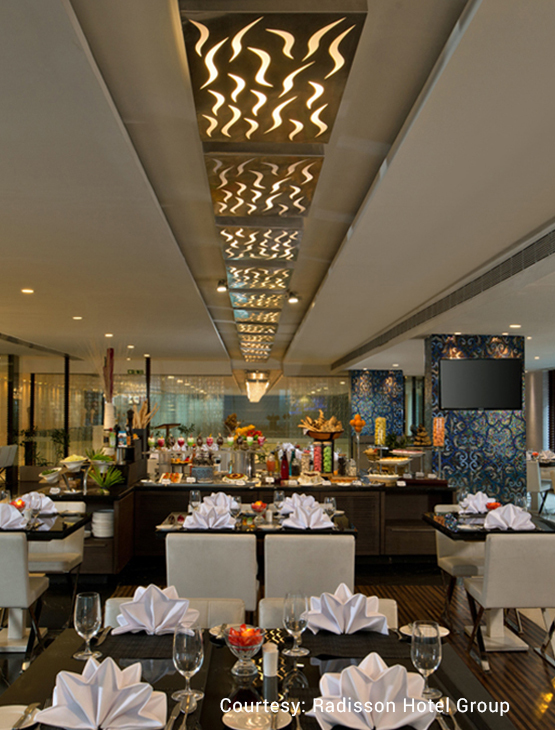 An array of bars and lounges provide the perfect spots for sipping cocktails with friends or colleagues. 10% discount on Confectionary items and a 50% discount after 8 pm. This benefit is only applicable on takeaway. Member’s Day Tuesday – Avail a 50% discount on the food bill and a 20% discount on the beverage bill up to a table of ten (10) guests at K19 and Smoke Shack. Happy Hour – Buy one drink and get the second drink (same as the first one) between 4 pm and 9 pm everyday at Nirvana Bar. This benefit is valid on selected drinks only. 15% discount on the Best Available Rate for room bookings between May and September and 10% discount to members between October and April. 10% discount on business centre, laundry services, beauty salon / barber shop while staying at the hotel. 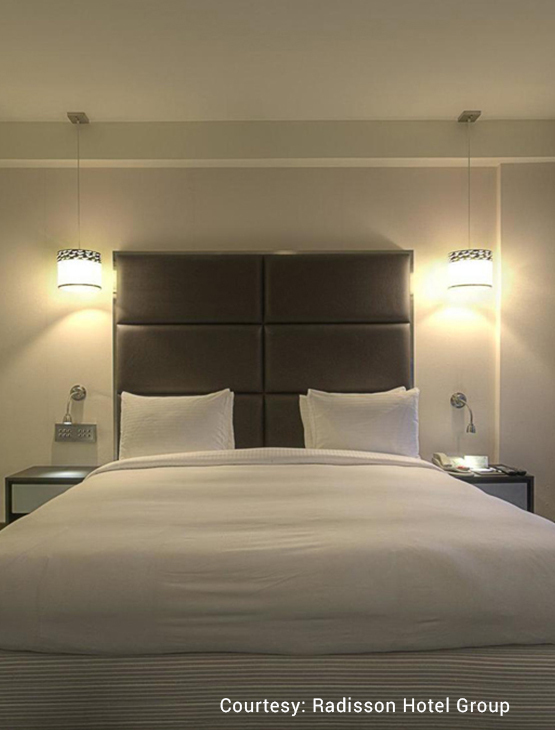 Avail a complimentary night stay for 10 confirmed room reservations made on Club Rates at a time. 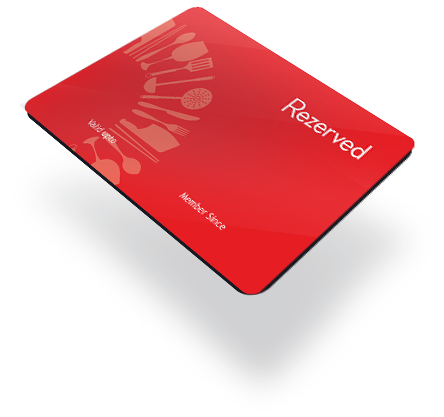 One (1) certificate entitling the Bearer to a 50% discount on the total food and beverage bill while dining at K19 up to a table of four (4) to six (6) guests. This benefit is valid within the first two months of enrolment on a minimum bill of Rs. 1,500. One (1) certificate entitling the Bearer to a complimentary buffet dinner for a two (2) guests. This benefit is valid on a cumulative spend of Rs. 5,000. Two (2) certificates entitling the Bearer to a certificate offering a complimentary round of drinks (of the same value as the first round of drinks) when the first round is paid for up to a table of five (5) guests. This benefit is valid on a cumulative spend of Rs.10,000. 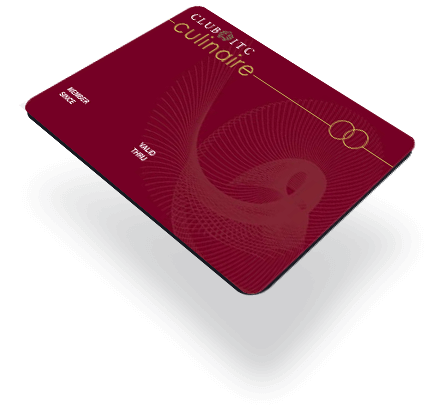 One (1) certificate entitling the Bearer to a complimentary bottle of House Wine / Cake (1/2 Kg ) up to a table of five (5) guests on a minimum spend of ` 2,500 + taxes on food. One (1) certificate entitling the Bearer to a complimentary night stay in the standard room inclusive of buffet breakfast for two (2) guests at K19. This benefit is valid for one room on double occupancy on weekends only (Friday, Saturday and Sunday). Two (2) certificates entitling the Bearer to a complimentary second night when the first night is paid for on the Published Tariff (not on best available rate). This benefit is valid over weekends. Two (2) certificates entitling the Bearer to a complimentary upgrade to the next category of room. to a maximum of two hours only. 20% discount on the food and beverage bill up to a table of ten (10) guests upon presentation of the membership card. 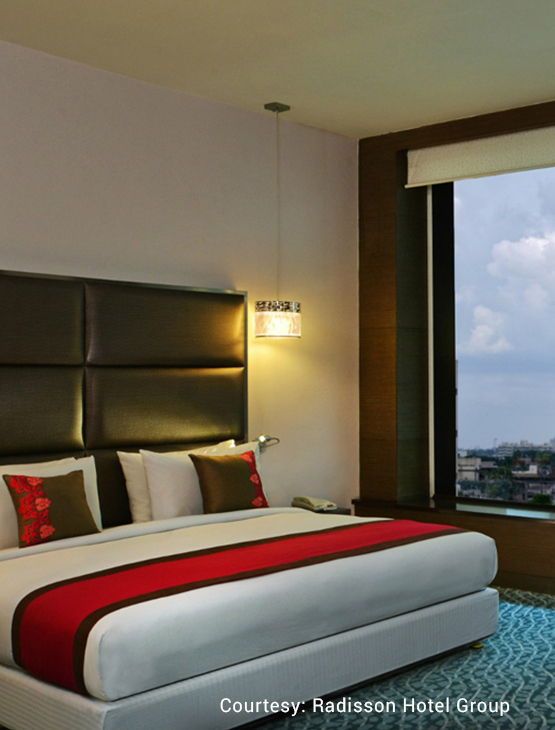 15% discount on the Best Available Rate on a room – only basis. 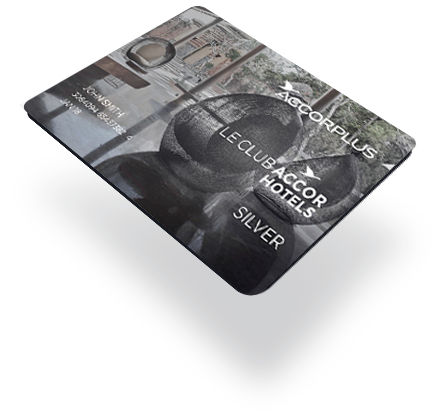 Three (3) certificates entitling the Member to a 30% discount on the Best Available Rate on a room-only basis for a stay of up to three consecutive nights. This benefit is subject to room availability.